Building a new porch is not easy by any means. Some homeowners attempt to build their own porch from scratch. In doing so, homeowners will experience porch violations and not meet compliance standards. Diamond Home service has over 49 years of new porch construction experience. Avoid porch violations with having a professional handle your porch services. Porch violations can be quite costly and create more problems down the road. Diamond has worked with many porch styles and types to correct and avoid porch violations. If you have encountered a porch violations please contact us today. Making sure your porch has met compliance is critical. Without the proper tools, materials and experience, you risk not meeting porch compliance. 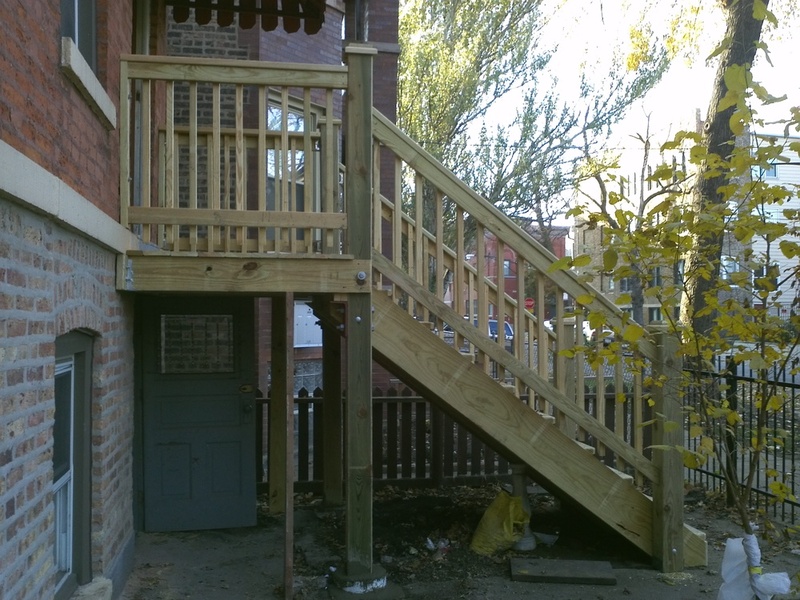 Our team works extra hard to ensure your porch meets Chicago's city compliance. Diamond Home Service will take care of everything from Plans/blue prints, expedited Permits and removal of all job related garbage.